How to dress to look thinner? Dressing well means take advantage of the attributes and hide weaknesses, when you have a few pounds, more clothing can highlight them or conceal them. Learn how to dress to look thinner has some secrets that you will have to not buy the first thing tempt you without knowing whether the garment will do you good. The tricks to look thinner are based on common sense and you'll recognize the same clothing that makes you look fatter and know how to avoid it. Dressing in black makes you look thinner, this effect can also be achieved, to a lesser extent, with other dark colors like navy, gray, brown chocolate, etc. Dark colors make them look slimmer simply because all dark hides and it clearly highlights this concept is basic and must always remember. The clothes of one color makes you look thinner because it unifies silhouette, such as a skirt or pants and blouse in the same shade give a more stylized appearance if they were two different colors. If you combine the colors think about which areas of your body where those extra pounds are more noticeable, if the waist up or down and used the garment dark in the conflict zone and the clearest in the rest. Smooth clothes make you look thinner, if you have a few pounds more, you'd better avoid titlecards against the bust, flowers, horizontal stripes, arabesques or mixtures strident colors. 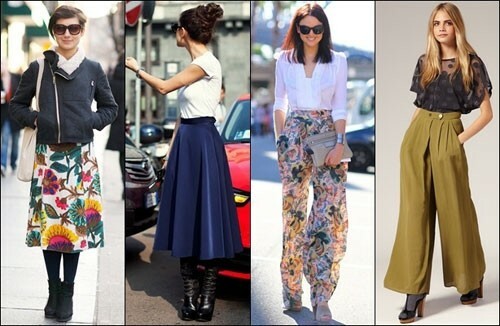 Everything representing volume should be discarded such as wide skirts, ruffles, pleats, puffed sleeves or long necks. the skirts and straight pants make you look taller and thinner. If you want to know how to dress to look thinner you must also consider the accessories, it is best to be discreet, everything that recharges your figure should be avoided. Do not use large rings, pendants, belts, lots of rings and bracelets, this will shorten and visually widen your figure. The long skirts is important to look thinner, ideally to the knee or just below. The long pants make it seem that the legs are long and thin, however the capri shorten the legs giving a wider appearance whole body. Do you want to custom girls dresses of your own? 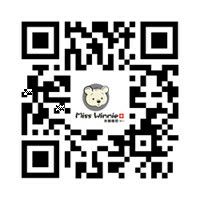 Just contact Winnie Kids Clothes, which is a professional kids clothes manufacturer and supplier. Also you can buy our own brand little girls dresses. We have sufficient sorts of girls dresses and skirts to satisfy you.